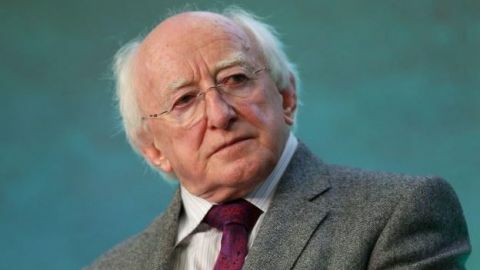 Costa Rica News – Ireland’s President Michael D Higgins will meet President Laura Chinchilla of Costa Rica today after arriving in the Central American state on Saturday on the final leg of his Latin America tour. The president visited Carara National Park near the Pacific coast after flying in from El Salvador the previous evening. Yesterday marked a quieter day on the president’s busy 12-day trip. He will deliver the keynote speech of his four-day visit to Costa Rica at the Inter-American Court of Human Rights, which is based in San Jose, tomorrow and will also visit the country’s national theater later in the day. On Wednesday he will visit the Atlantic Rainforest Aerial Tram where Costa Rica’s minister for the environment Rene Castro will greet him. 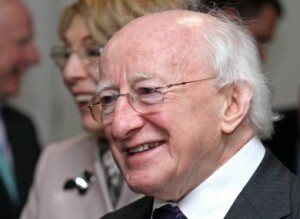 Mr Higgins flies back to Ireland on Thursday. His Costa Rica visit will focus on environmental matters because of the country’s leading role concerning climate change and sustainable development. Costa Rica is among the greenest countries in the world, generating more than 90 per cent of its electricity from renewable energy sources, including 80 per cent from hydroelectricity because of the country’s climate and mountainous terrain. Costa Rica has reversed one of the highest rates of deforestation by increasing the amount of forest cover from 21 per cent in 1987 to 52 per cent in 2005. The country, a popular destination for American tourists, has tripled its economic output while doubling the size of its forests. Since abolishing its army in the 1940s after a short civil war, Costa Rica has been a stable democracy. It has served on the UN Security Council on three occasions. Mr Higgins has also visited Mexico and El Salvador on this trip.